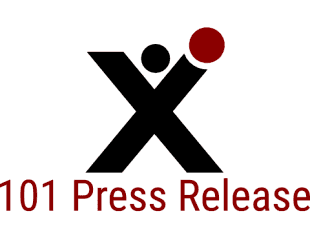 101 Press Release is an Press Release aggregation service. We serve different partners who publish paid and free press releases, when customers submits paid press releases trough one of our partners they will offer it to us for publishing. We are free to reject any press release and are monitoring our services active and pro-active.